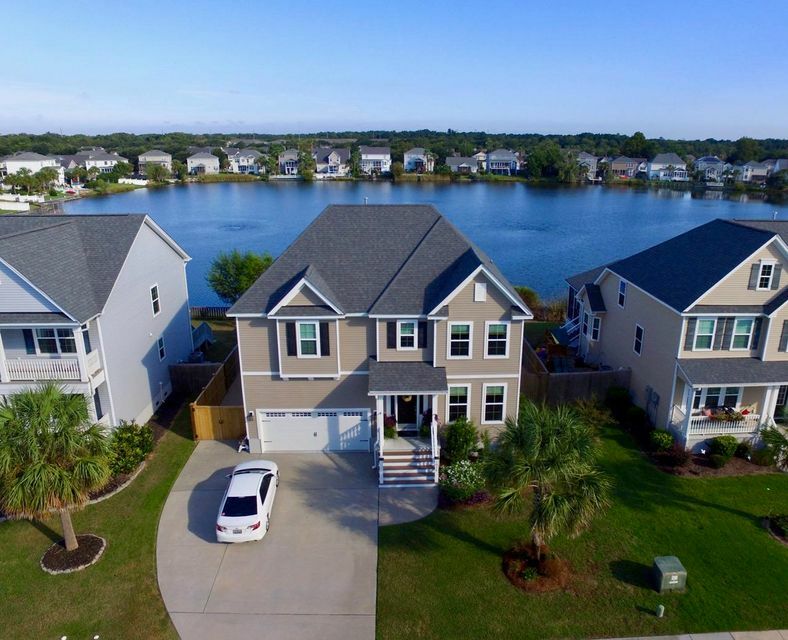 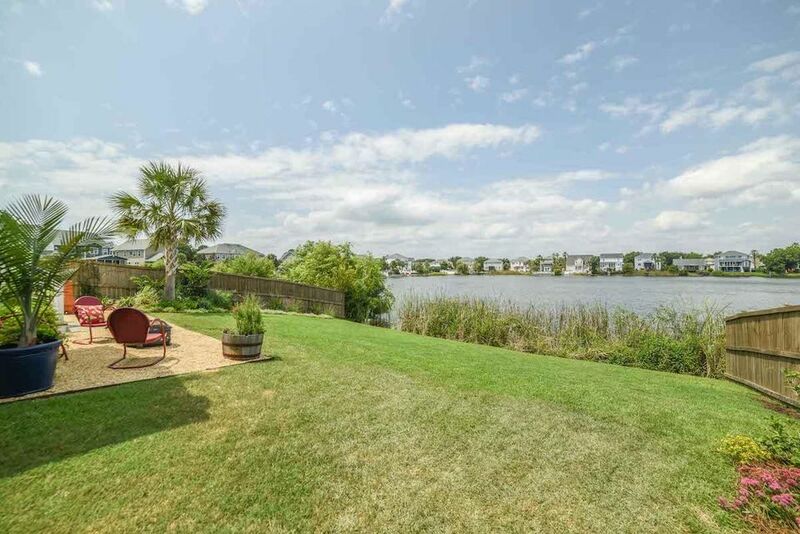 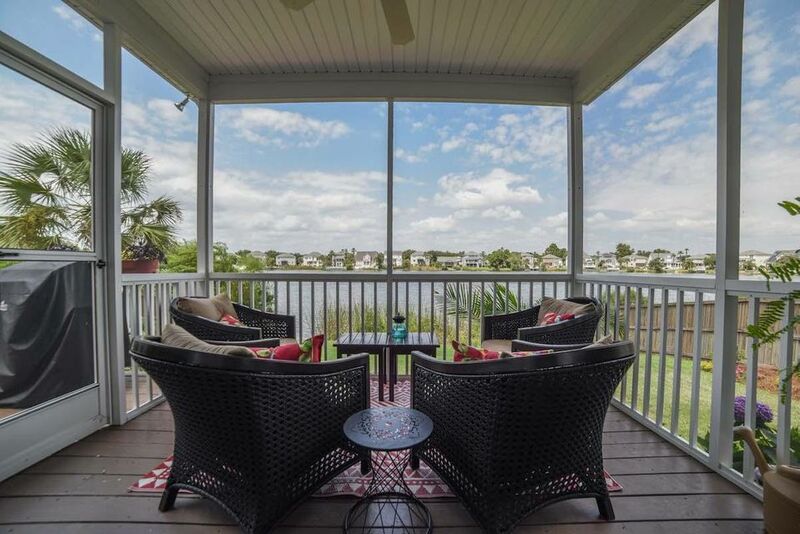 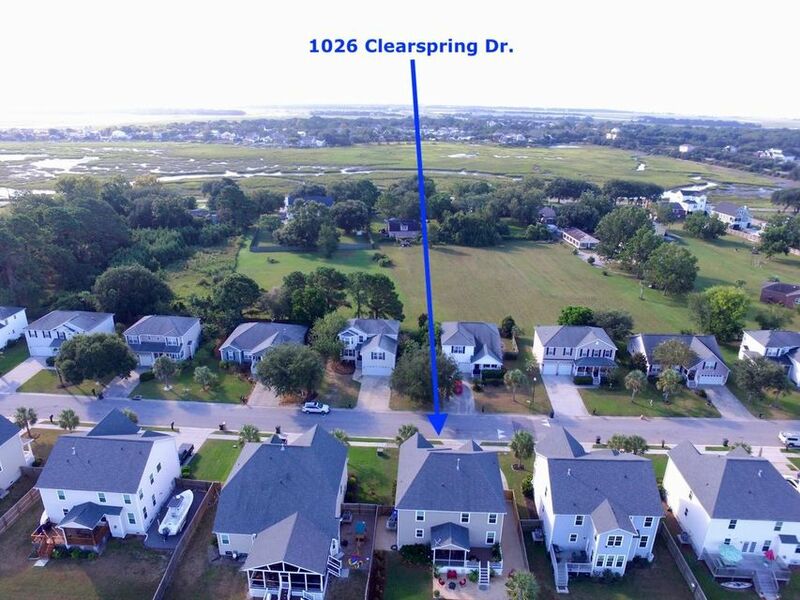 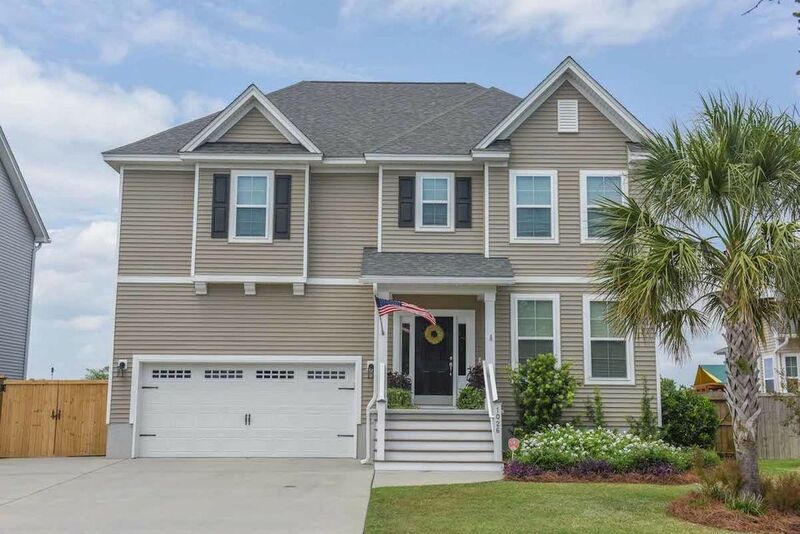 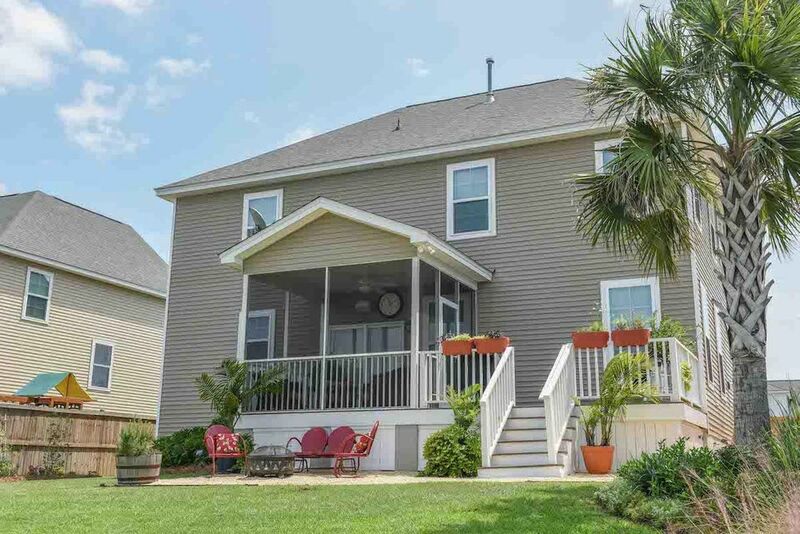 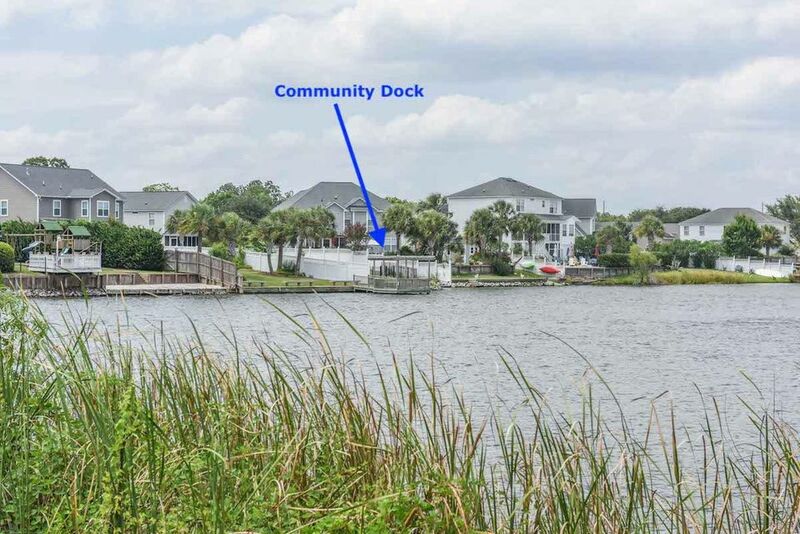 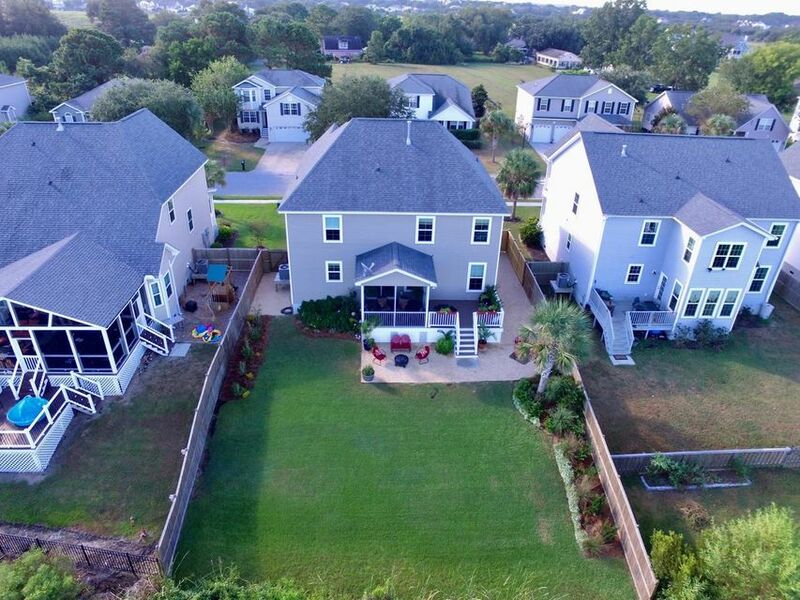 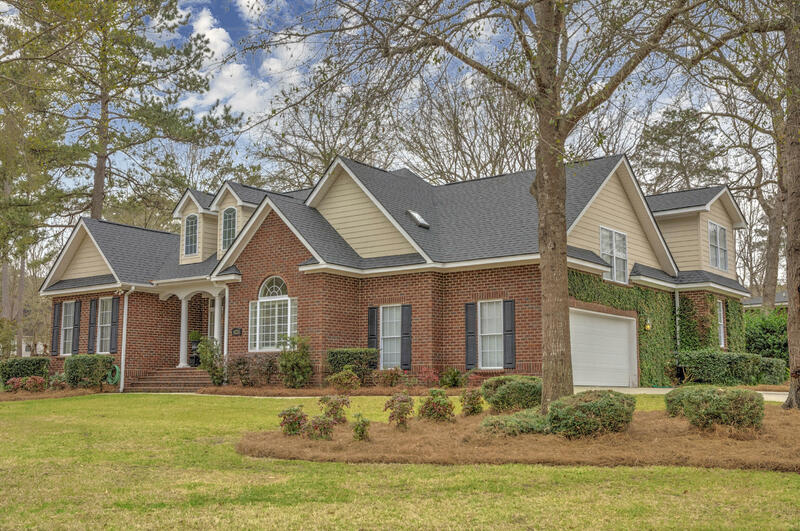 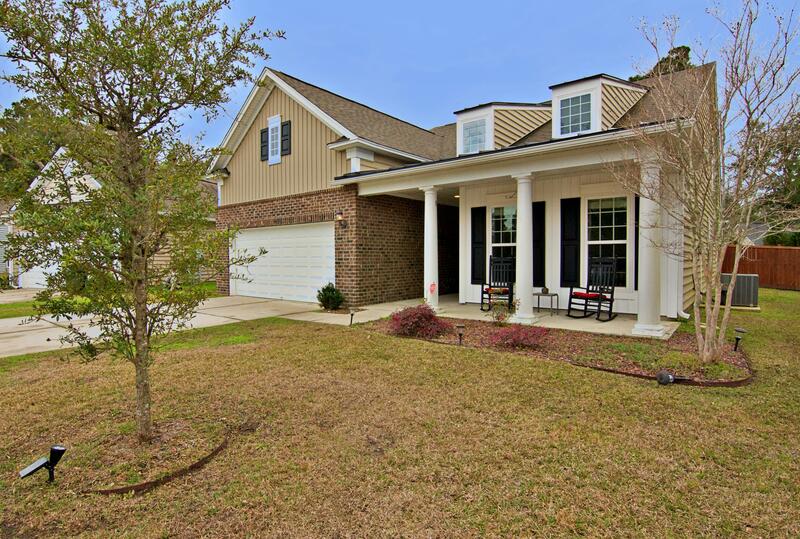 This gorgeous move-In ready lakefront home is in a perfect location only a 10 min drive to both Folly Beach and downtown Charleston! 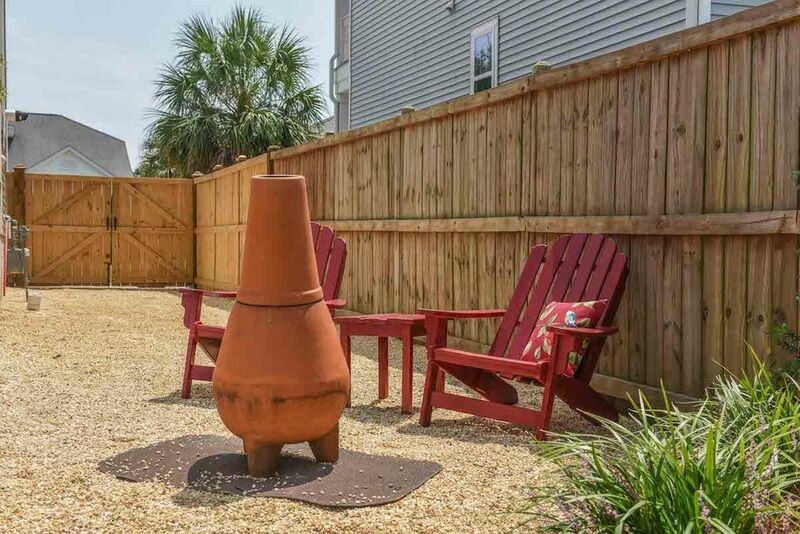 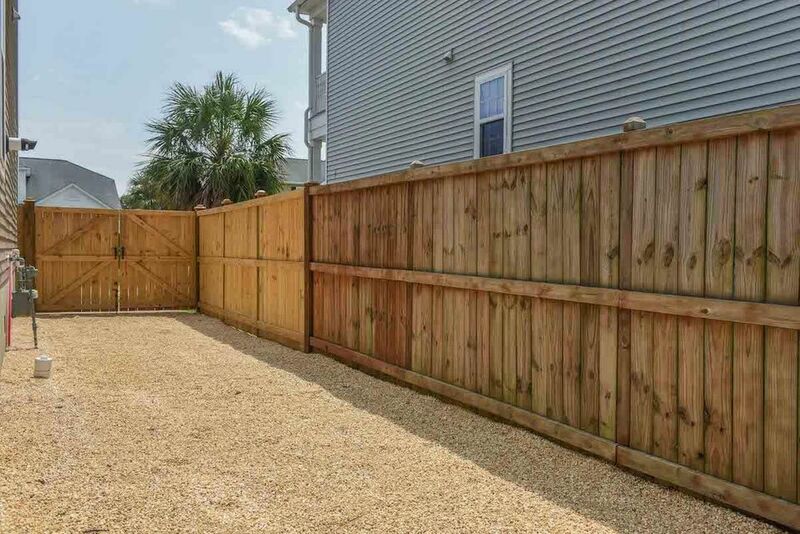 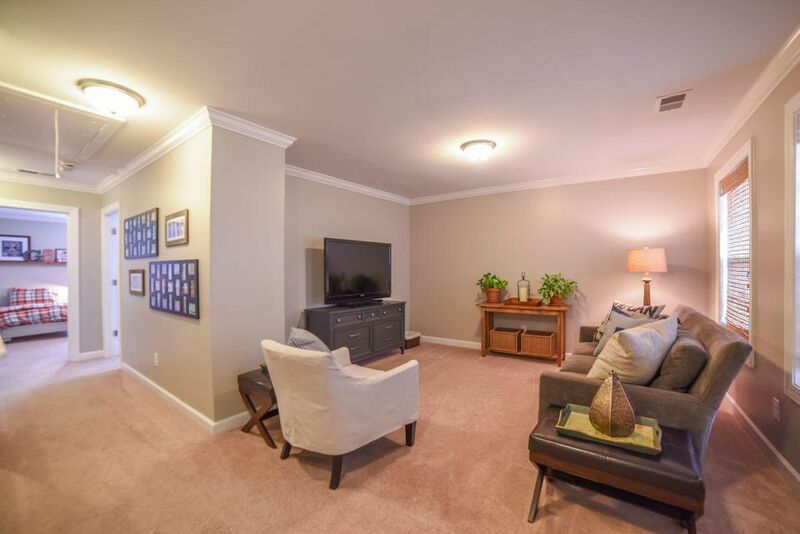 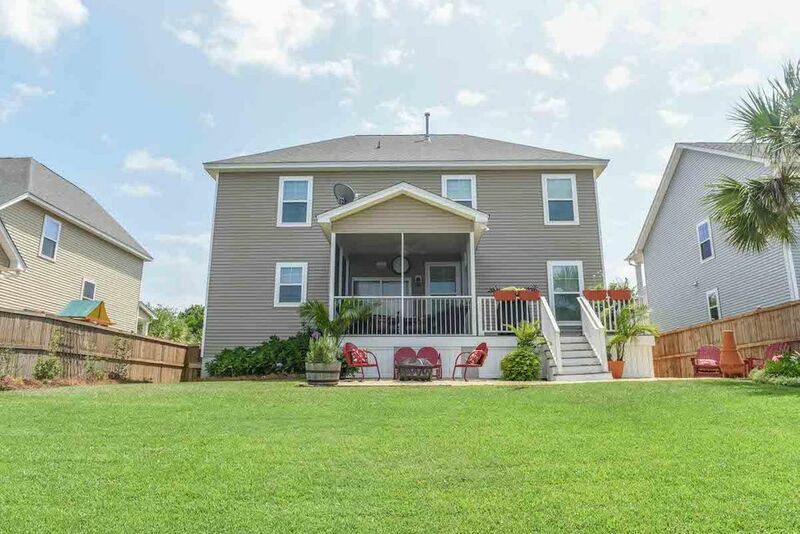 Being located in the back of the neighborhood enhances the peacefulness that this private neighborhood provides. 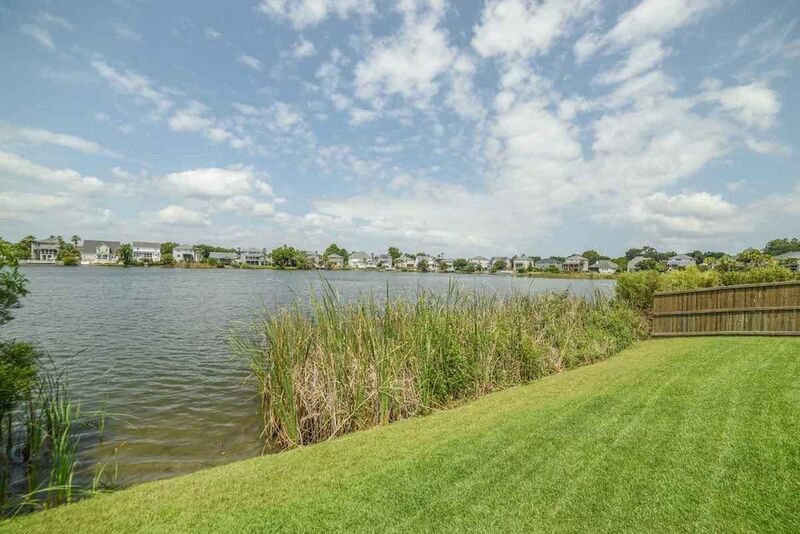 The lakefront lot offers views of pelicans fishing in the winter, ducklings hatching in the spring, and a menagerie of fish and birds to entertain the rest of the year. 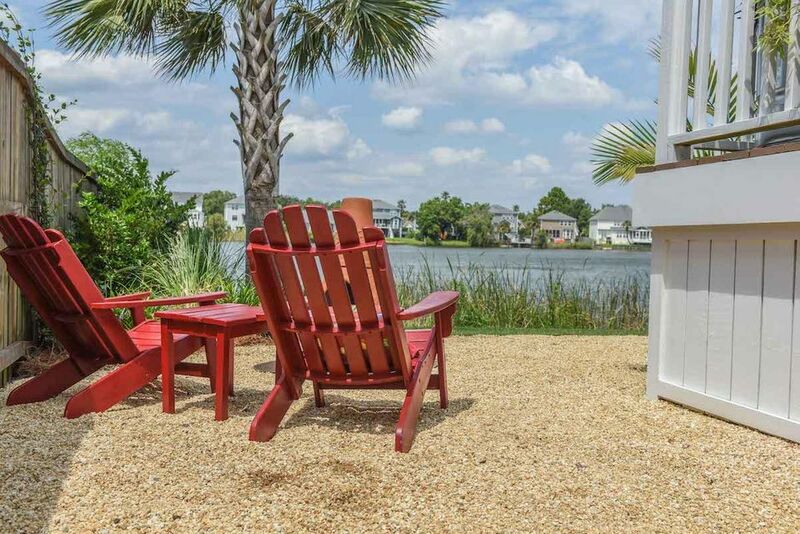 And when you're ready to do more than observe, grab your kayak, paddle board or fishing pole and launch right from the backyard. 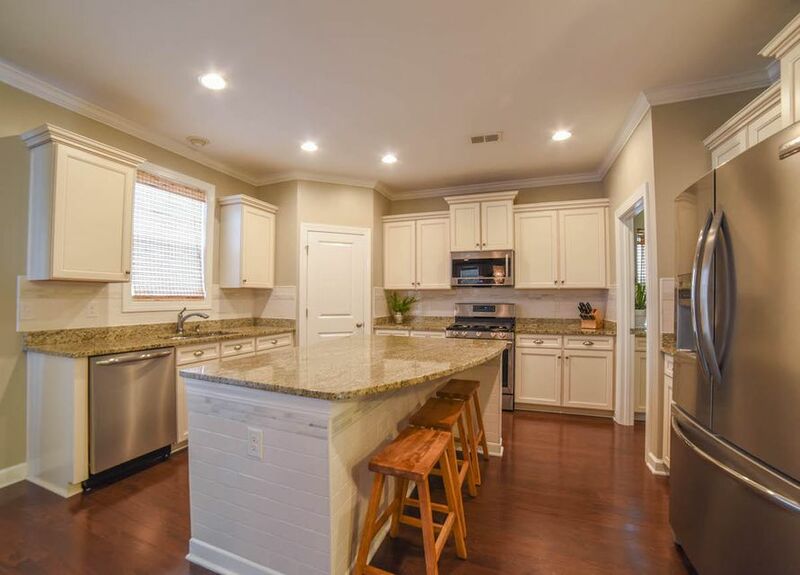 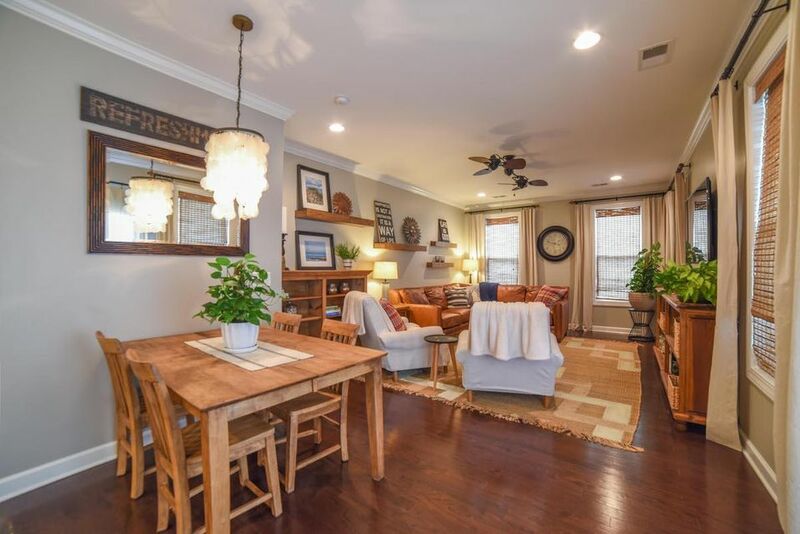 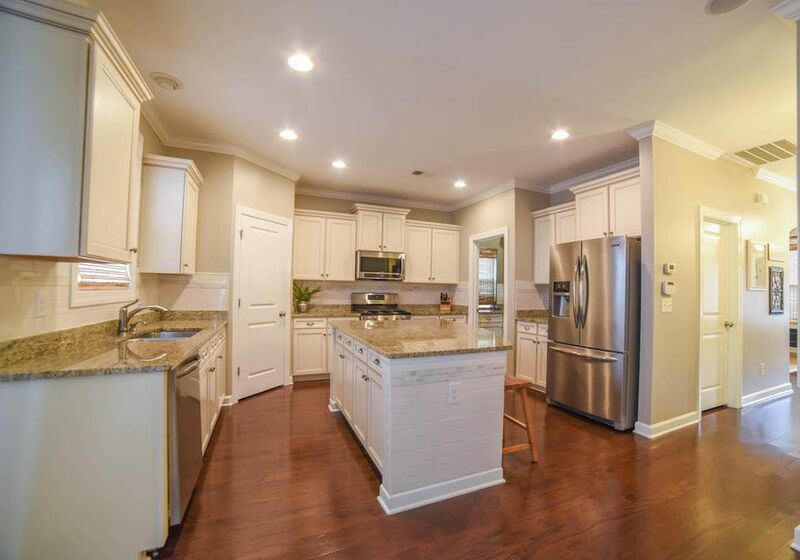 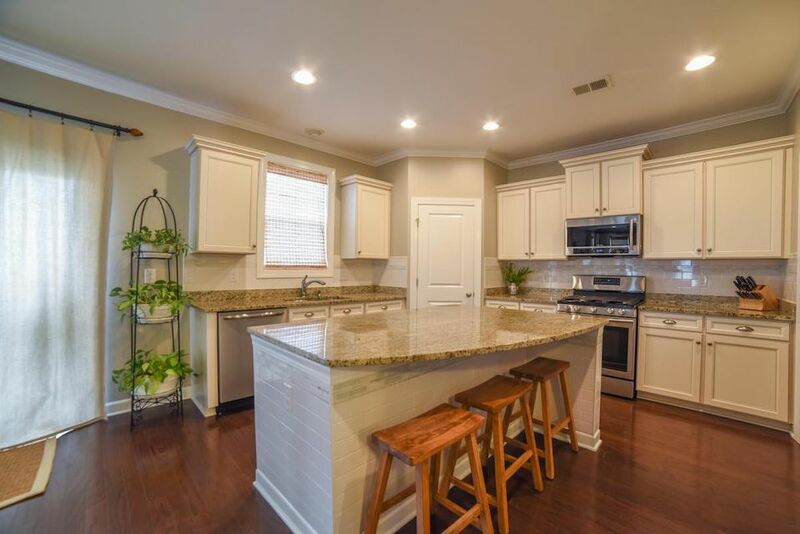 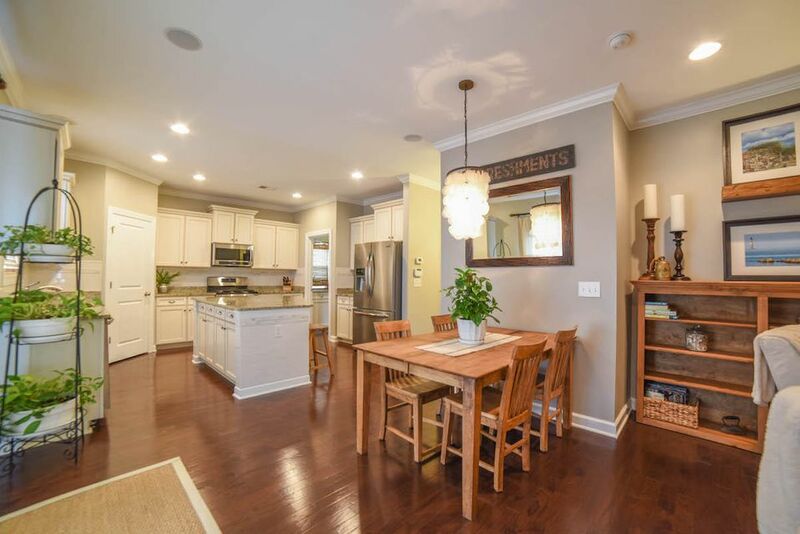 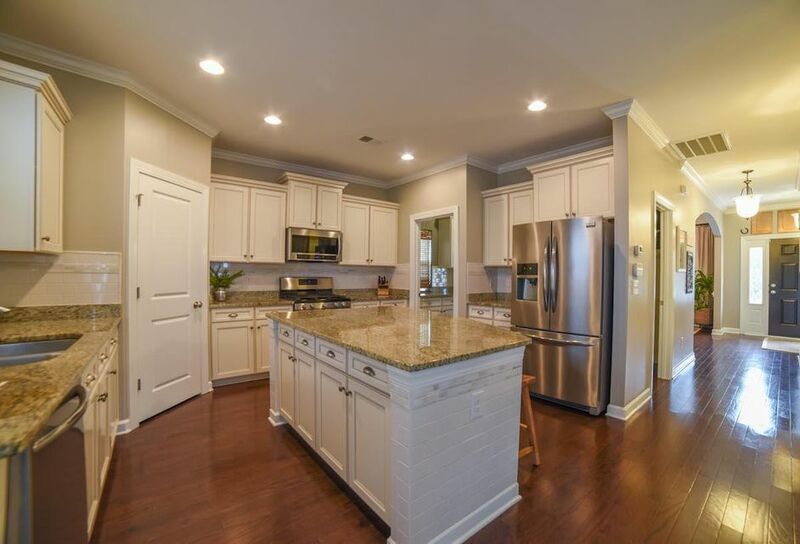 The downstairs features wood floors throughout and staggered cabinets w/crown molding in the kitchen and stainless steel appliances, including a gas stove. 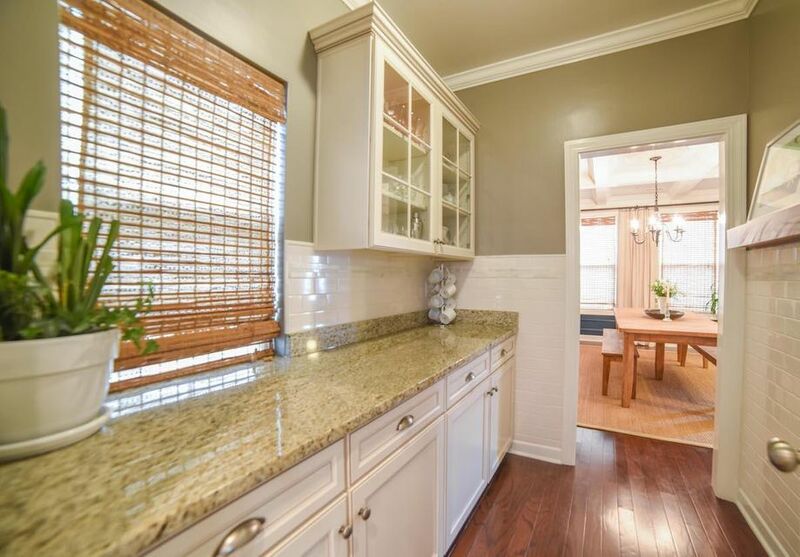 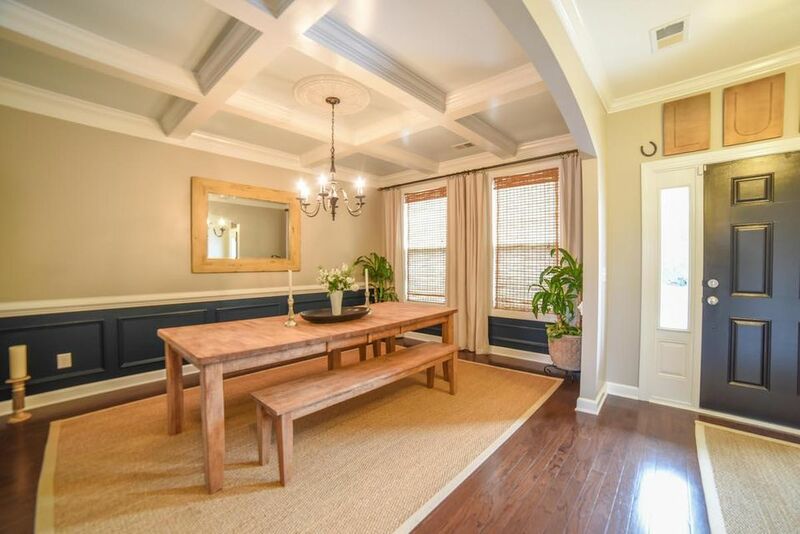 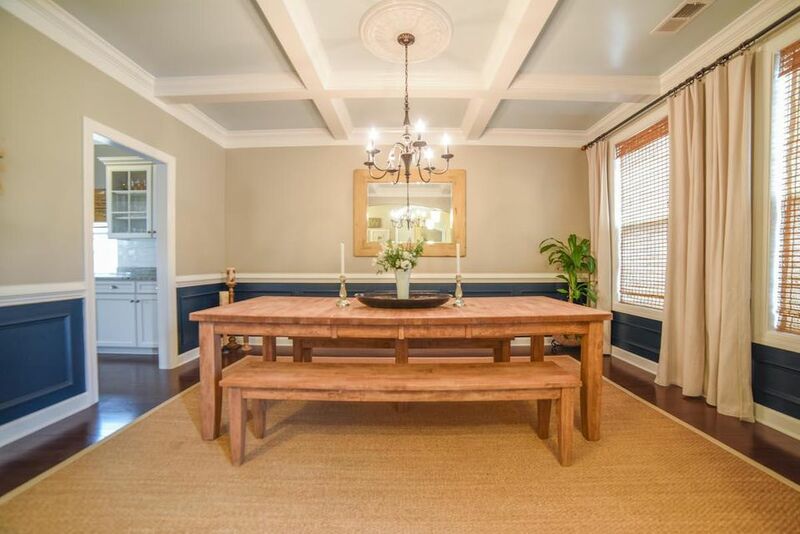 The formal dining room has chair rails and judges panels and leads directly into the Butlers Pantry with glass cabinet doors and granite countertops. 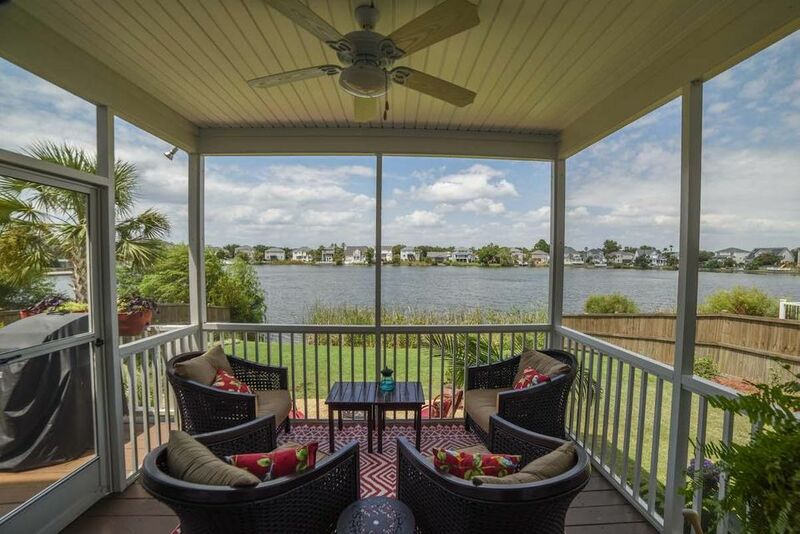 The dinette off the kitchen leads to a screened porch and large deck overlooking the lake. 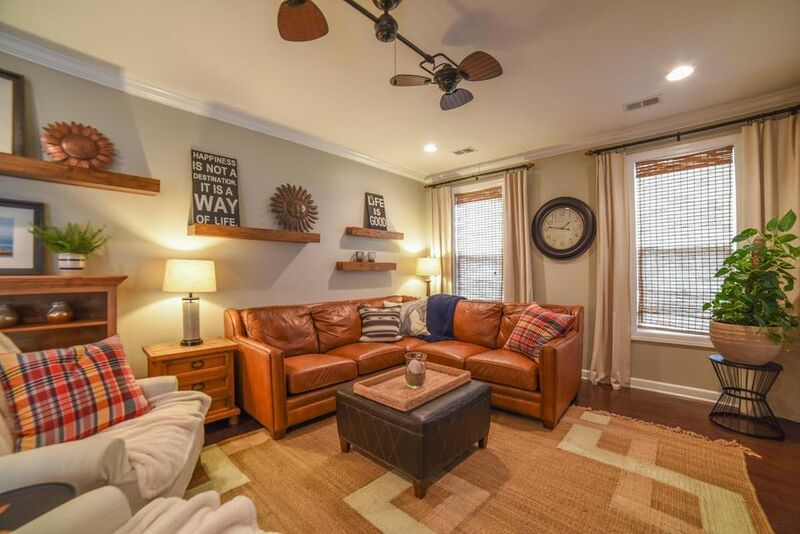 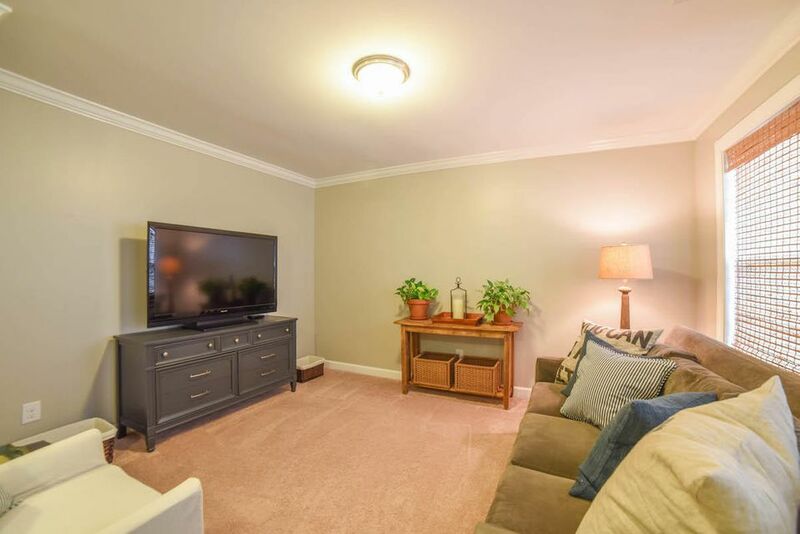 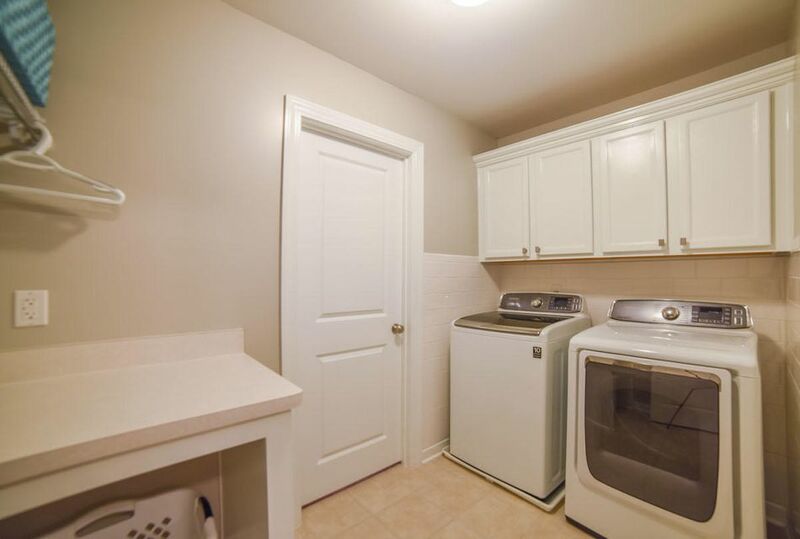 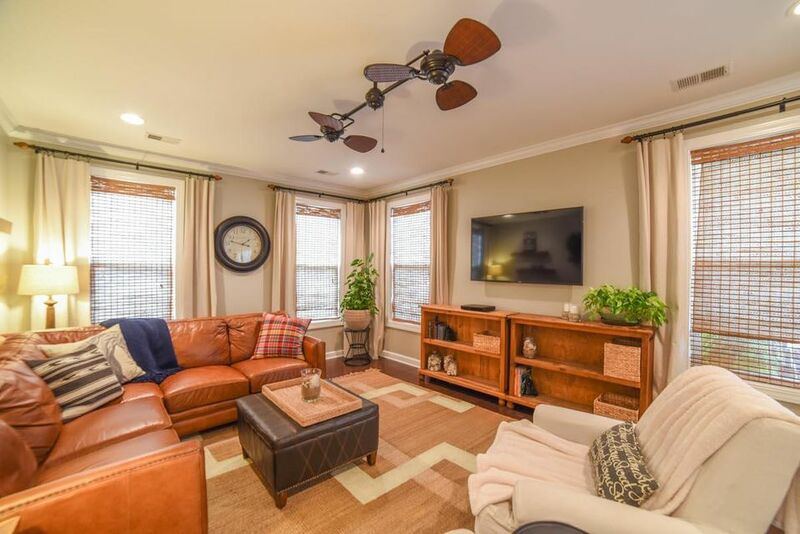 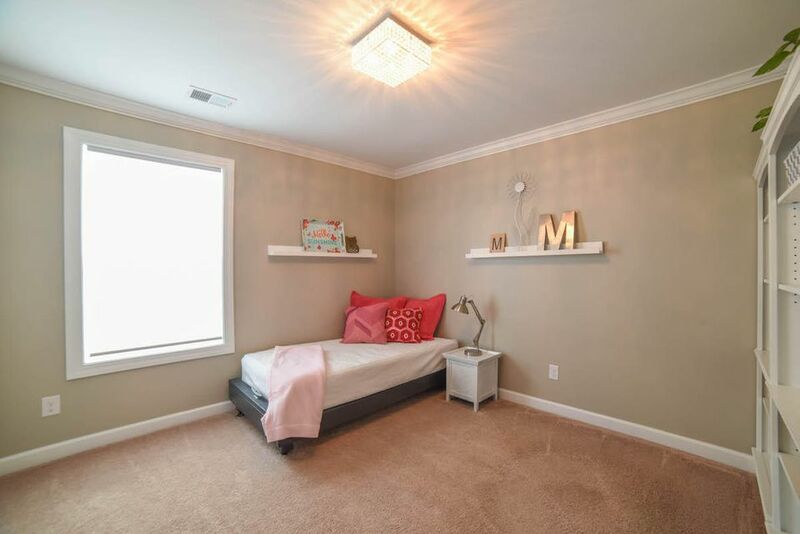 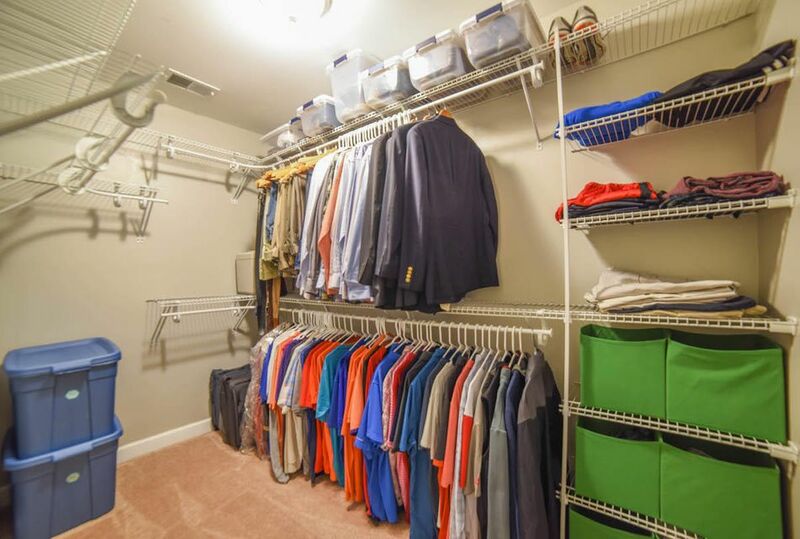 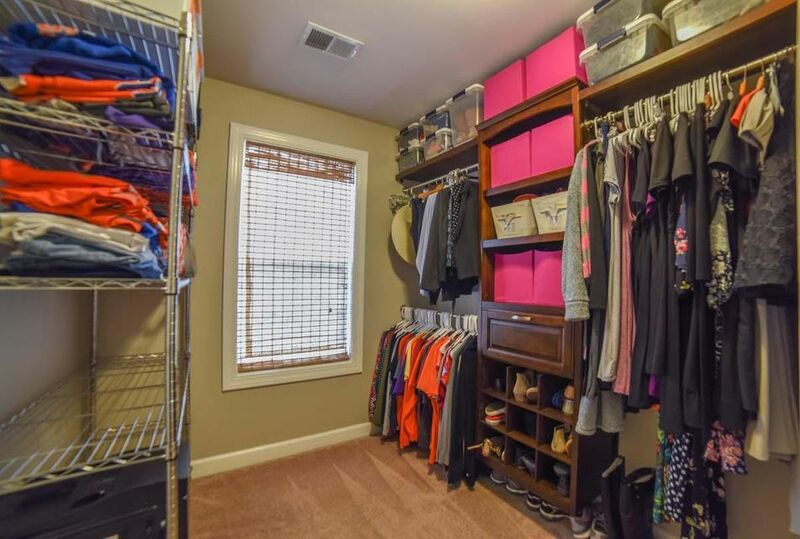 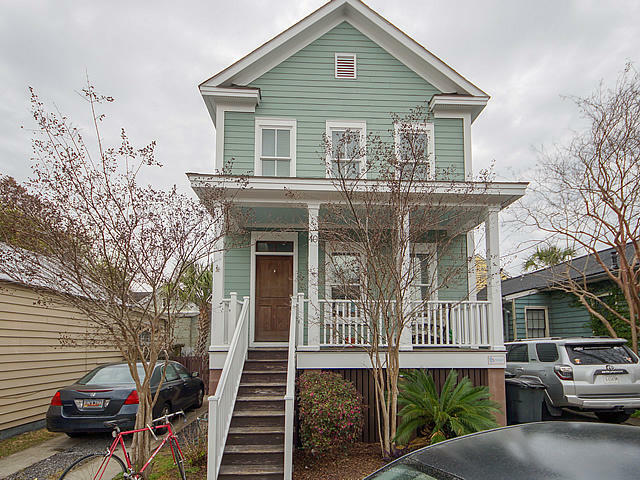 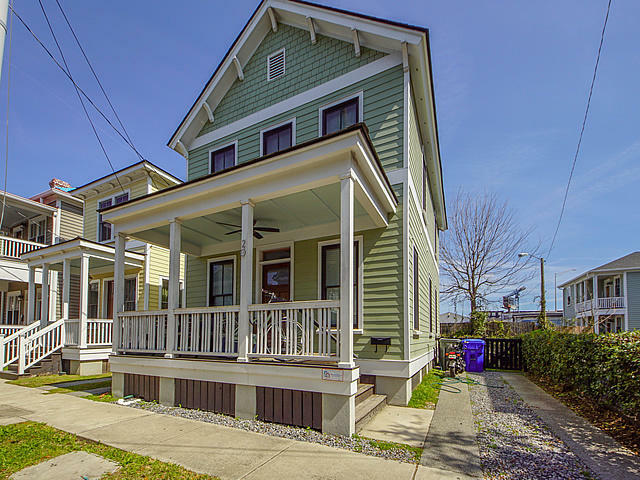 The upstairs features 3 Bedrooms with walk-in closets and a loft. 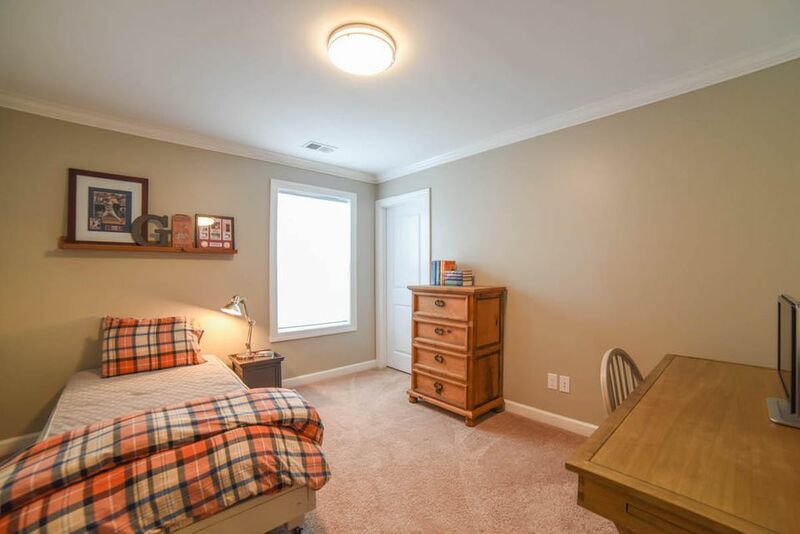 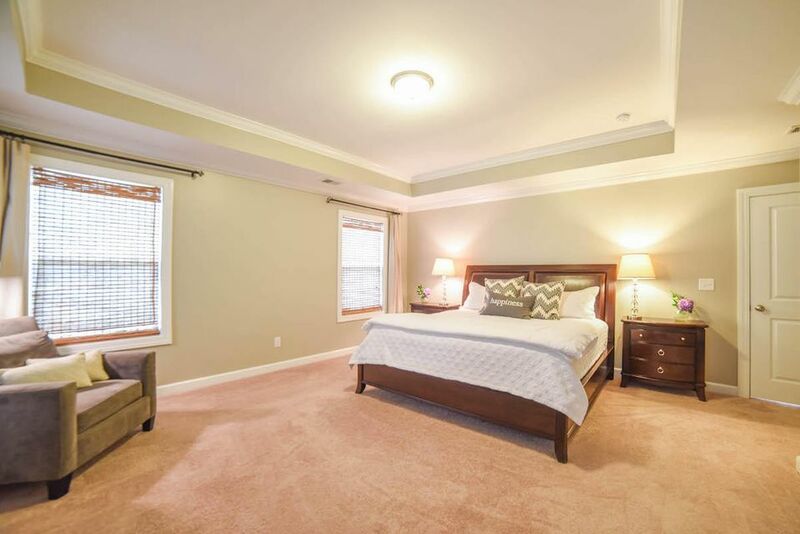 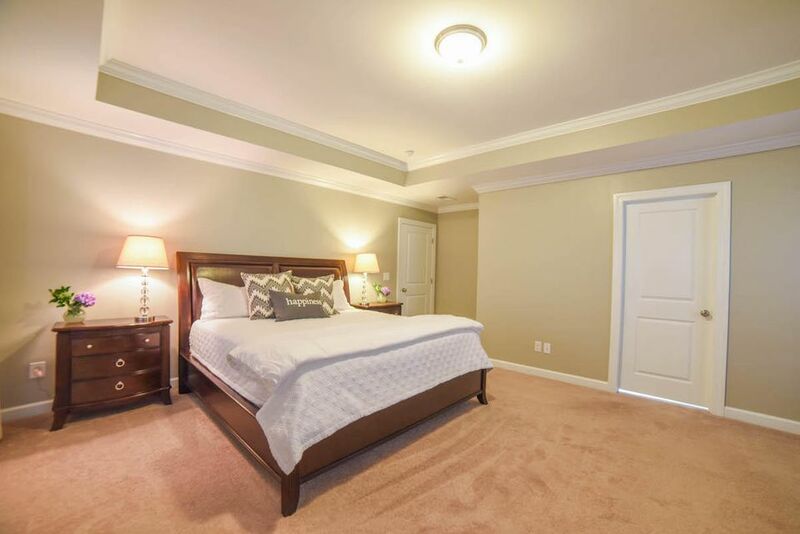 The master bedroom has a tray ceiling and expansive lake views. 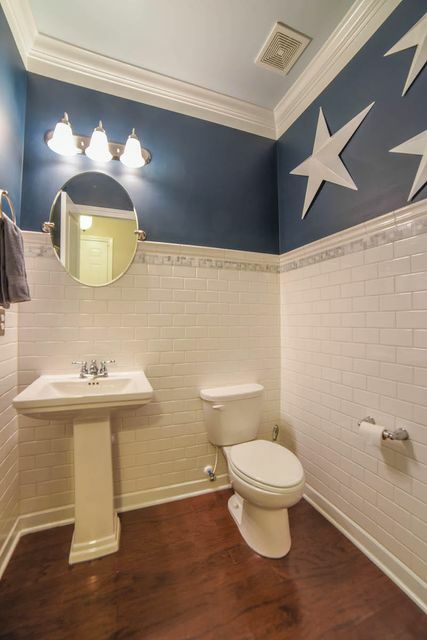 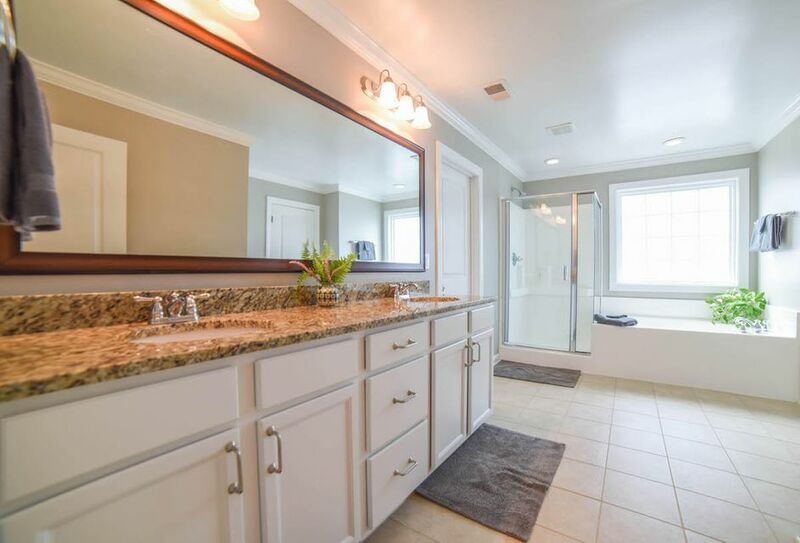 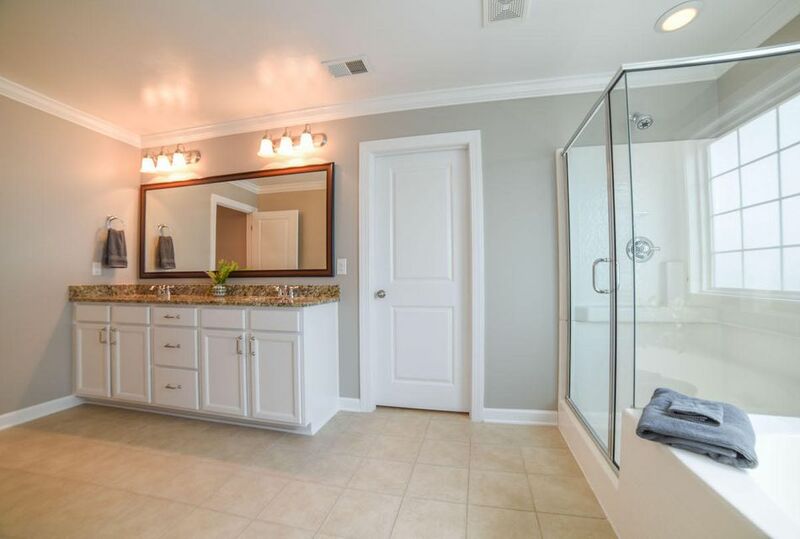 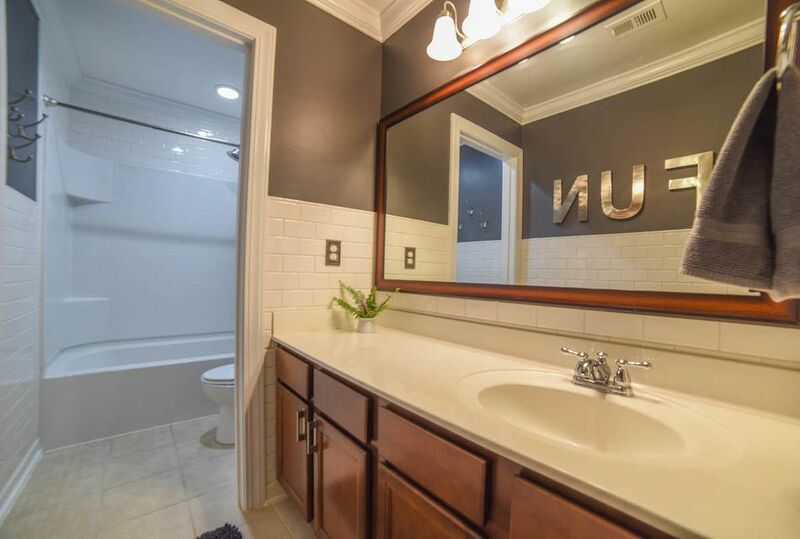 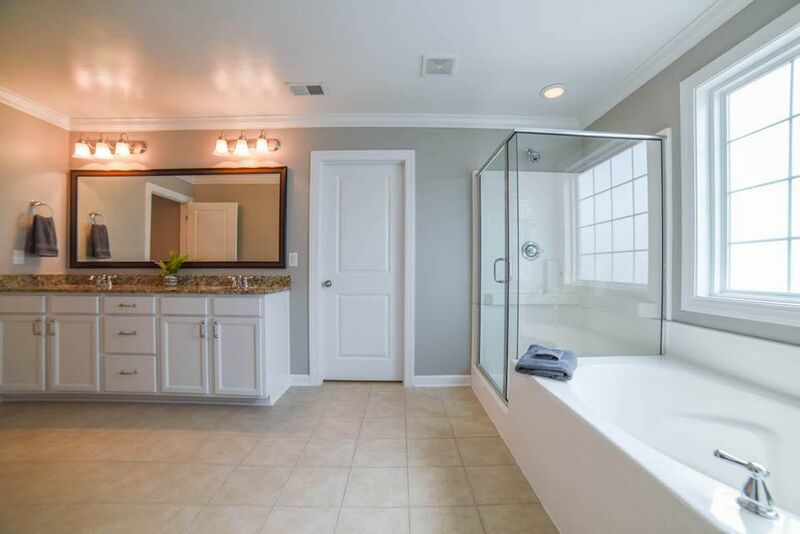 The master bathroom features a garden tub with separate glass shower, raised dual vanities with granite counters and a huge his/hers closet that has direct access to the laundry room. 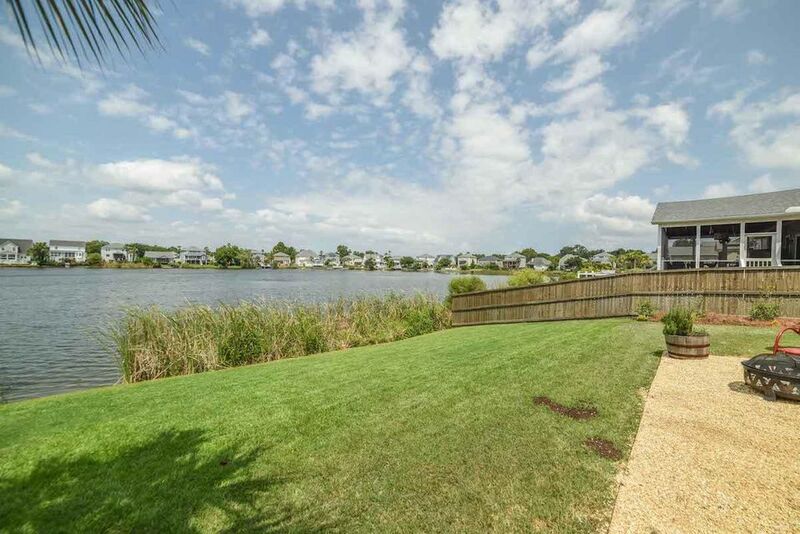 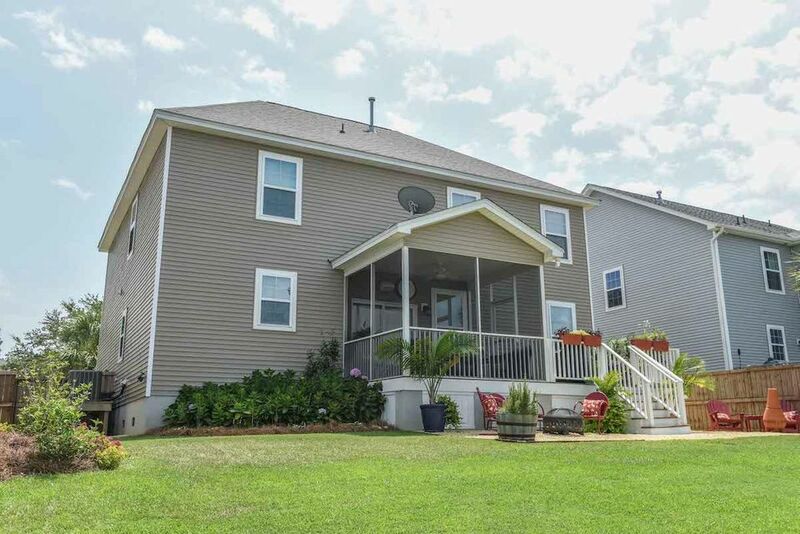 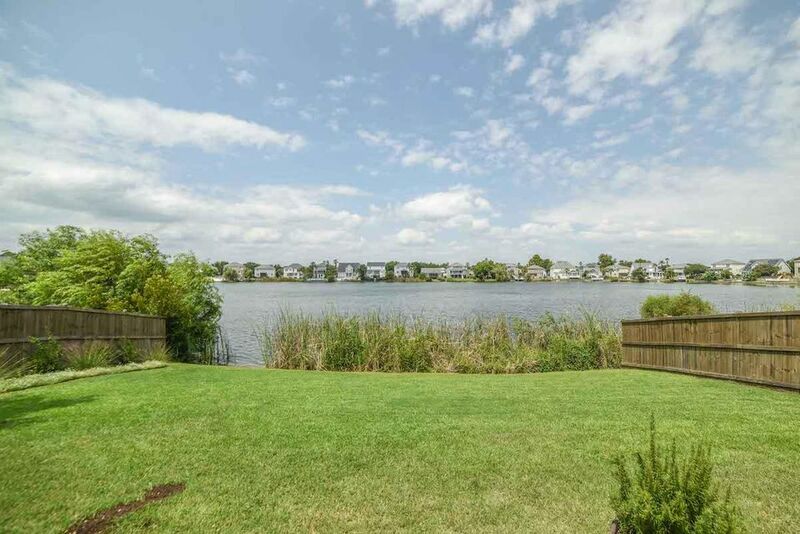 The fenced backyard has room for a boat to be parked along side of the house as well as expansive views of the lake. 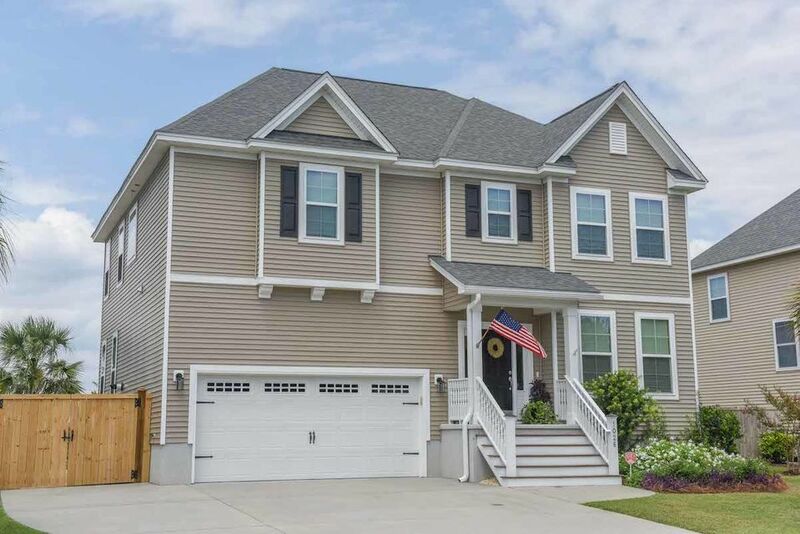 HauSmart Certified Home with an individual HERS Rating, radiant barrier sheathing, R38 insulation in attic, and Rinnai tankless gas water heater.